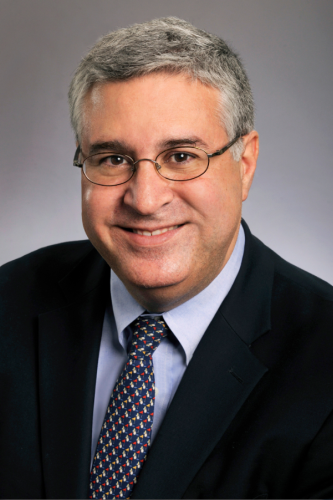 ""Fadlo Khuri has been a driving force behind Winship Cancer Institute's positive trajectory since he first joined Emory in 2002," says S. Wright Caughman, MD, CEO of Emory's Woodruff Health Sciences Center and executive vice president for health affairs at Emory. “His influence can be seen in many areas, including his pivotal role in earning National Cancer Institute Cancer Center Designation for Winship in 2009. We will miss Fadlo greatly but look forward to the many new exciting relationships that Emory will now forge with AUB." "Fadlo's extraordinary leadership over the last decade has fully aligned cancer care with cancer research at Winship," says Walter J. Curran, Jr., MD, Winship's executive director. "He has played a pivotal role in the recruitment, retention, and mentorship of a whole generation of Winship's cancer caregivers and researchers." Khuri, who grew up in Beirut, previously served on the faculty of the University of Texas MD Anderson Cancer Center. His maternal great grandfathers, paternal grandfather, father and mother were graduates of AUB. His father served as chair of the school's Department of Physiology and dean of the AUB Medical School.